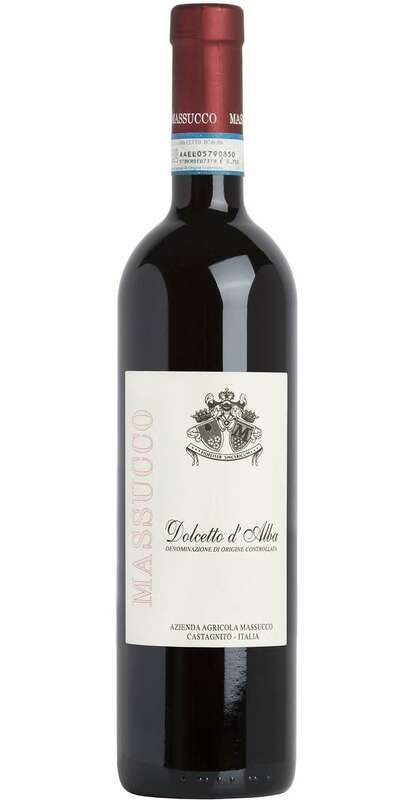 The “Dolcetto” owned 13 denominations in Piedmont and among these there is the Dolcetto d’Alba which is the most famous and the most plentiful in terms of annual bottle produced. 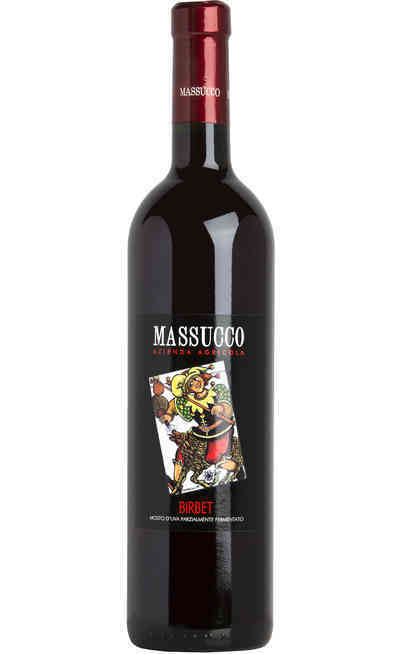 The Dolcetto d’Alba of the Massucco cellar has a young fragrance, and a ruby red color with marked purple reflections and a fresh and fruity scent. 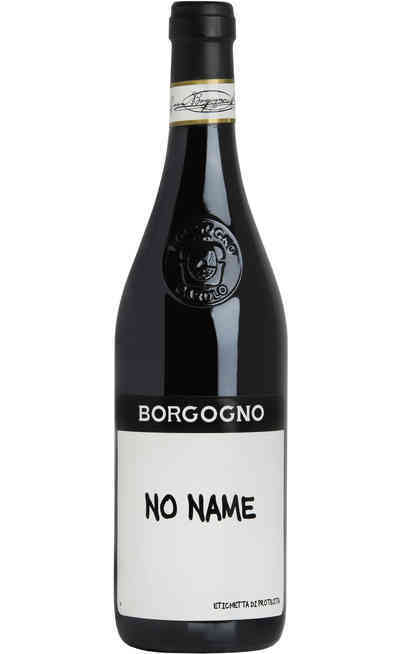 The taste is completely dry, full and harmonic with a pleasant bitter almond aftertaste. 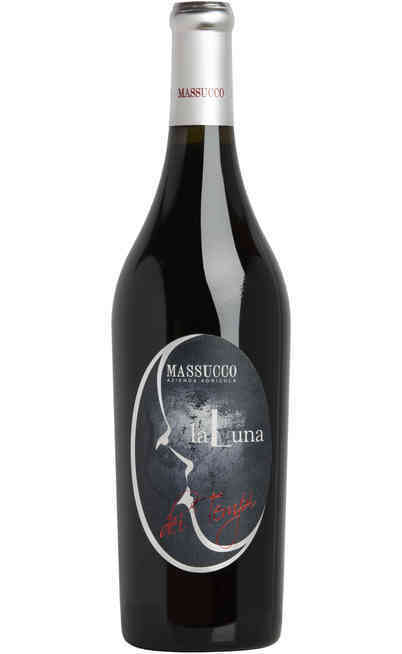 The production is made by Dolcetto grapes cultivated in Roddino in the Langhe territory at 400 meters above the sea level. The exposition is South-east and together with the sandy silt soil permits the espalier method with guyot pruning and so the production of prestigious and quality wines. 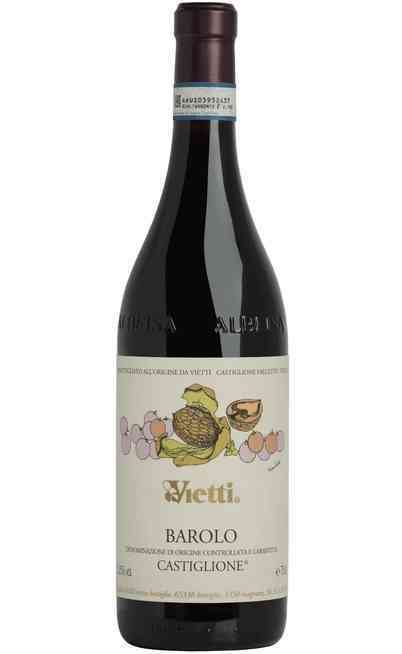 The annual production is 90 quintals per hectare which are put to ferment in horizontal tanks with batonnage in steel tanks. 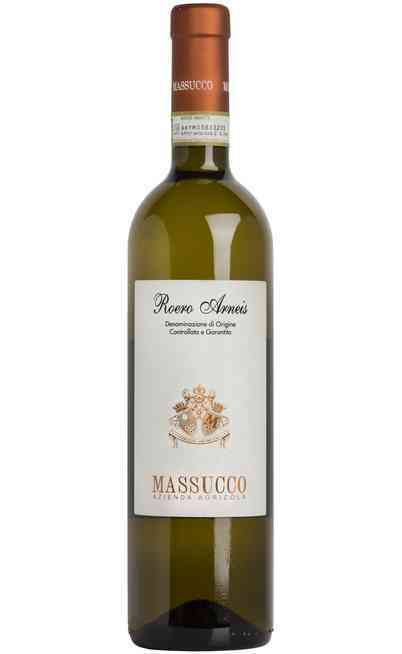 It has a proof of 13% and a complex acidity of 5,1 ml per liter. It has an intense ruby red color with purple reflections. 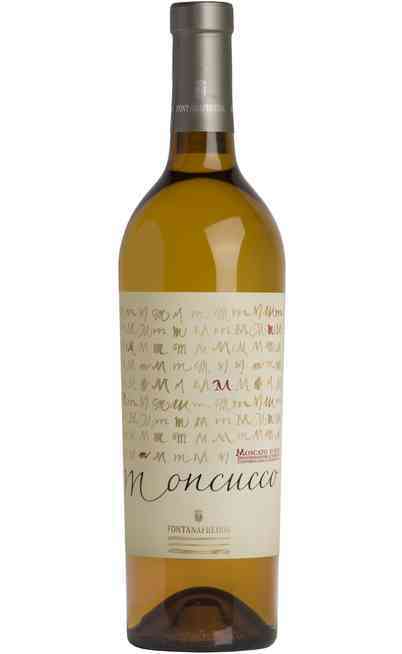 It has an intense, delicate but winy scent with a good balance and body. The taste is dry and harmonic. 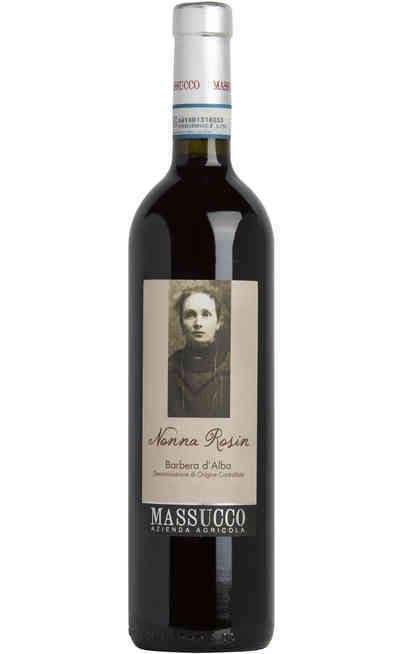 The dolcetto d’Alba of the Massucco cellar is both an appetizer wine than a meal wine. It is perfect with all the medium structured courses. 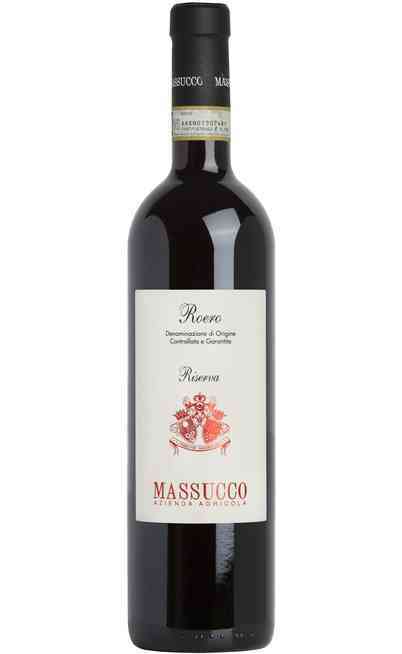 For example is very good with medium aged cheeses. 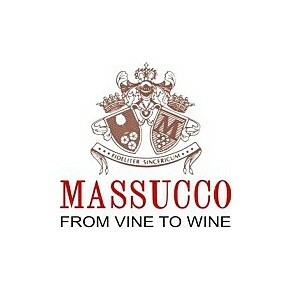 It has to be served fresh, in Bordeaux or Ballon wine glasses at 15°C which could be also 20°C for the most aged versions.